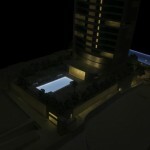 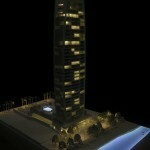 NEO is a modern residential resort which will create a landmark and destination for the city of Limassol. 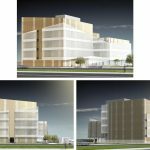 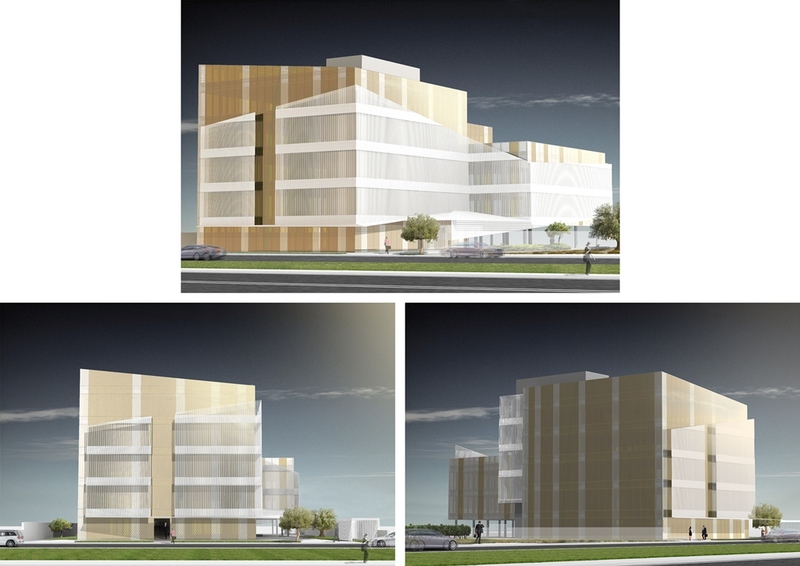 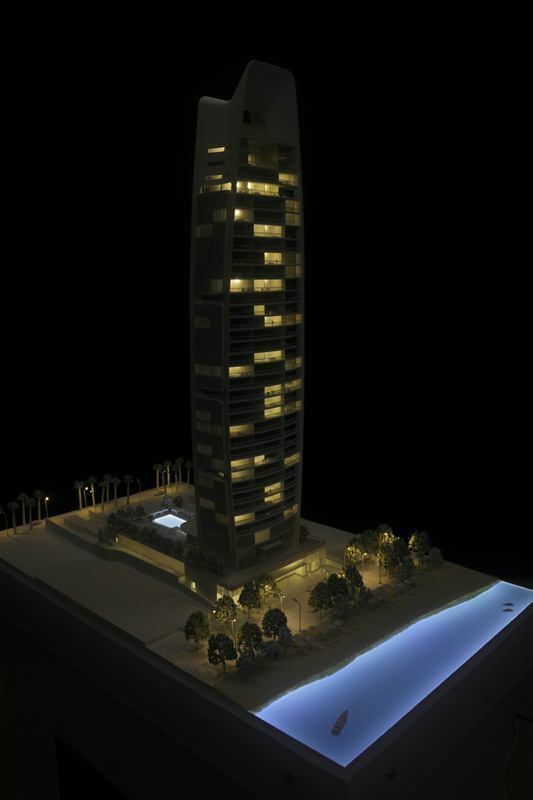 The development will consist of 4 towers with a total of 345 apartments. 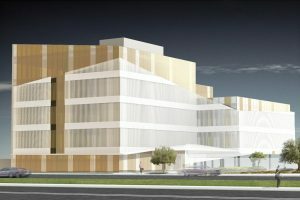 Plans include swimming pools, wellness centre, club house, commercial areas including restaurants and shops, parking, public green area, public square and landscaped areas. 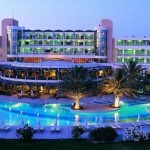 NEO is currently at the design stage by a group of UK and Cyprus professionals. 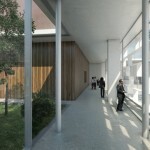 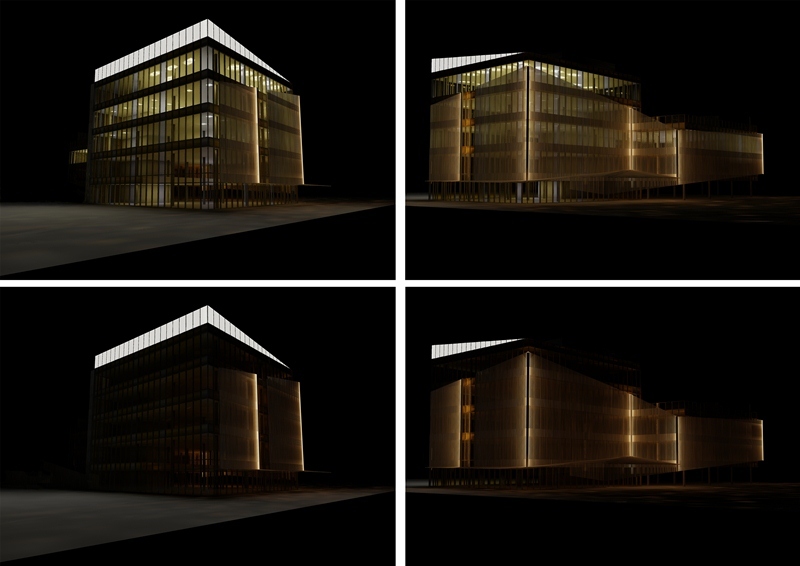 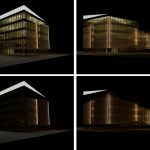 Woods Bagot Architects UK, Buro Happold Engineering UK and Local Architects Eraclis Papachristou. 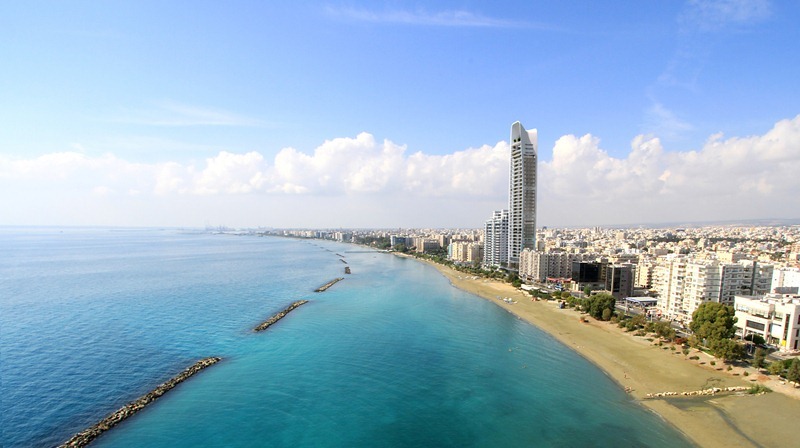 Georgiou Zembylas Partners Local MEP Consultant and Marinos N. Panayiotides Chartered Quantity Surveyor. 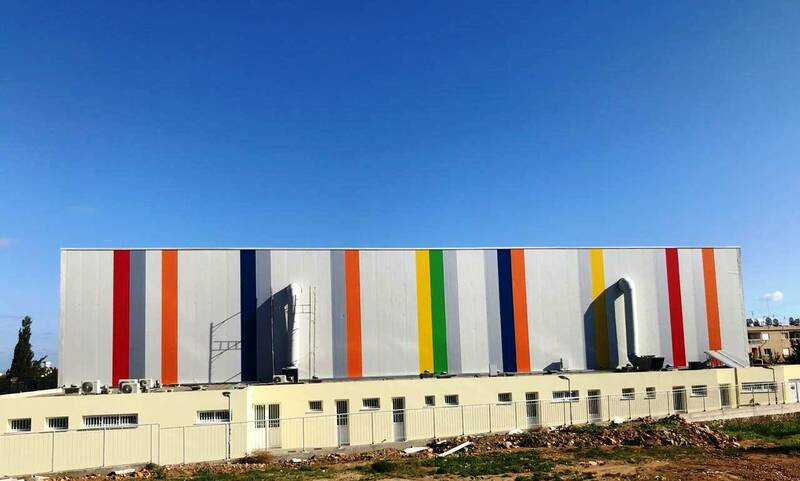 Ioannides Acoustics was appointed as the local acoustic consultants responsible for the design and supervision of sound insulation, building services noise control and room acoustics. 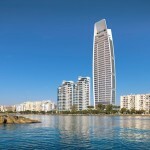 ONE will be the highest residential seafront tower in Europe. 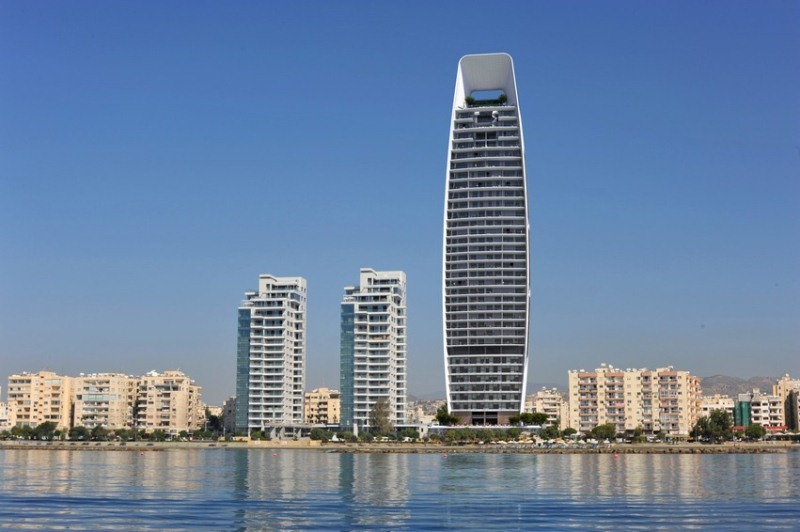 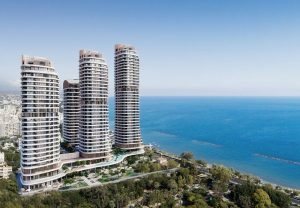 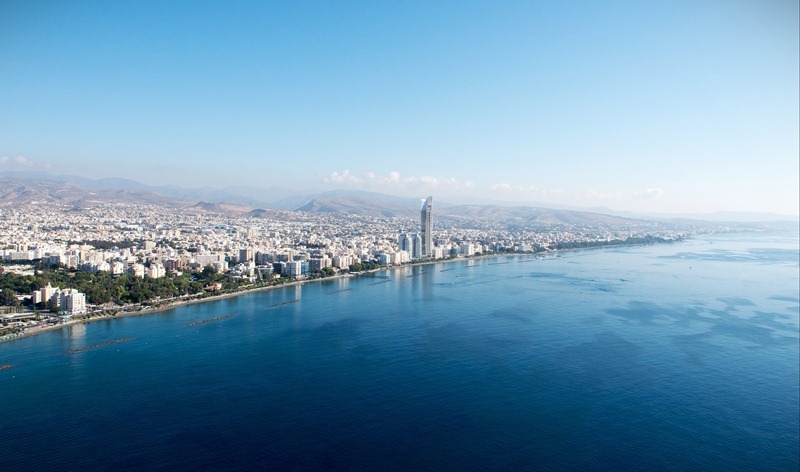 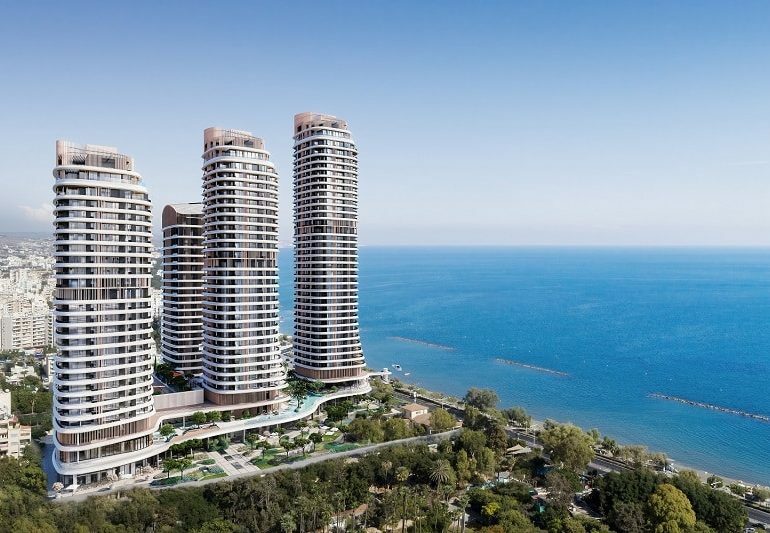 A groundbreaking development that will stand out 165 meters in the Limassol sky. 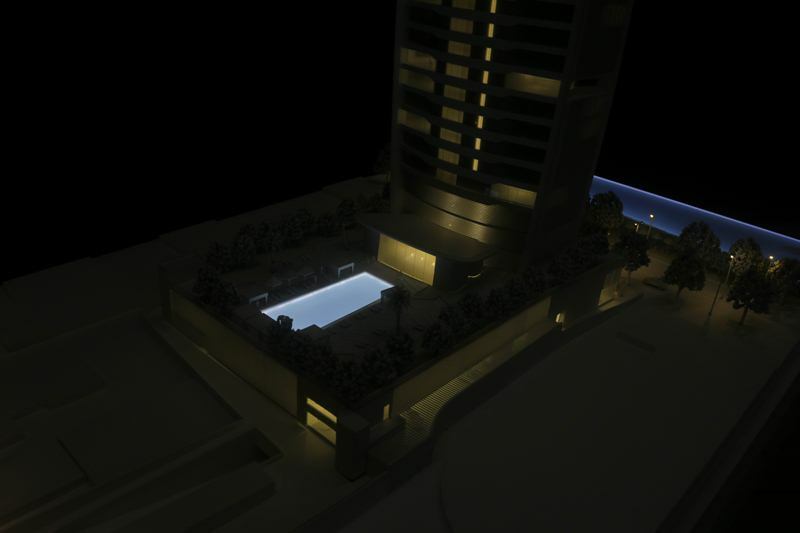 It will consist of 3 levels underground parking, Retail areas, Swimming Pool, Spa & Gym areas, Restaurant & Bar and 84 Luxurious Apartments and Penthouses. 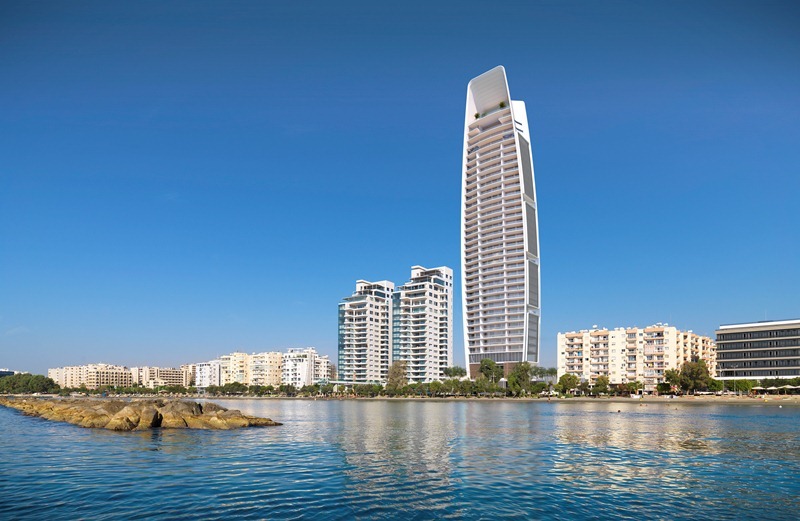 ONE is currently at the final stage of design by a group of international professionals (WKK Architects, Buro Happold Engineering) and local professionals (Architects Eraclis Papachristou, Mechanical and Electrical Engineers Georghiou & Zembylas Partners). 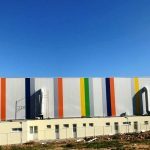 Ioannides Acoustics was appointed as the local Acoustic Consultant for the design and supervision of sound insulation, room acoustics and building services noise control. 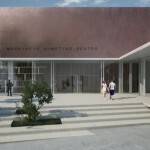 Markideio Theatre is the biggest performance hall in Paphos, Cyprus. 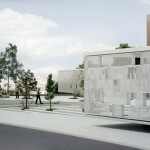 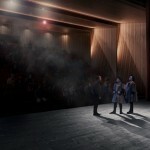 It can accomodate 420 seating people and is designed to host mainly drama theatre performances. 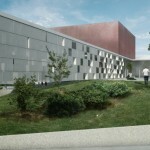 Ioannides Acoustics was appointed as the project’s acoustic consultant tasked design the acoustics of this multipurpose theatre. 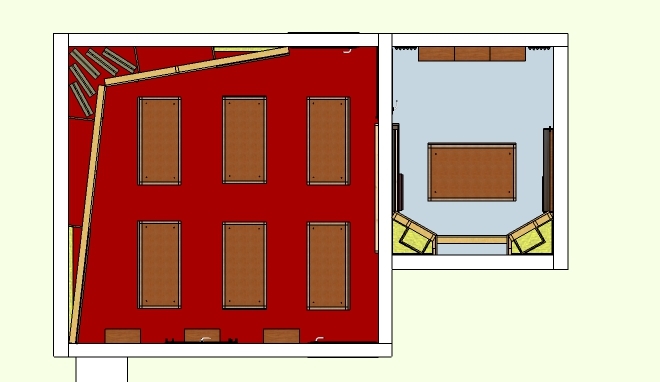 Early on in the design stage it was decided that the acoustics of the hall should perfectly serve drama theatre as it would be its main use. 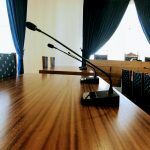 It was also decided that unamplified music performances should be accomodated in a satisfactory manner. 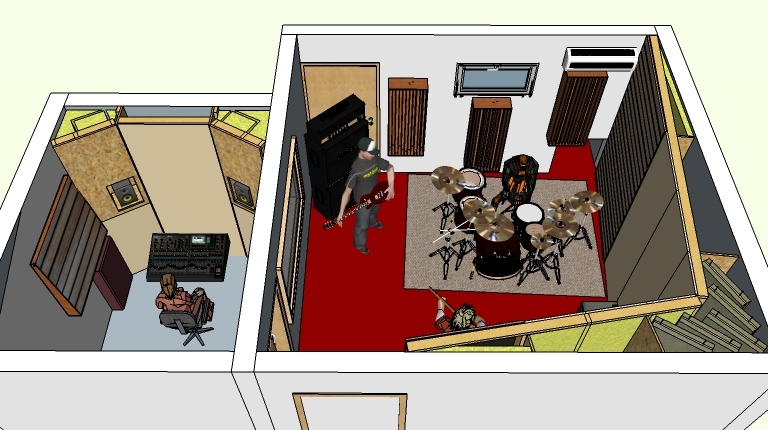 Thus, an acoustic orchestra shell was designed which makes Markideio one of the very few venues on the island that can accomodate a symphonic orchestra. 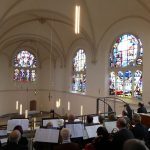 The acoustic shell serves as a monitoring element for the musicians but also extends the reverberance of the hall from 0.9 to 1.3 seconds, a quite satisfactory figure for music performances within a drama theatre hall. 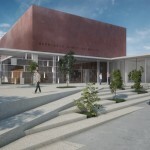 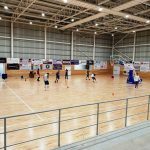 The Multipurpose Hall of Paralimni Municipality is a newly constructed development which is designed to host a variety of sports and cultural events. 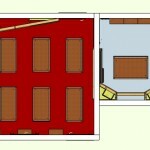 Ioannides Acoustics was appointed to design and supervise the room acoustics and sound system installation. 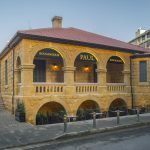 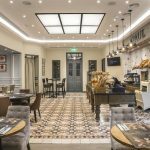 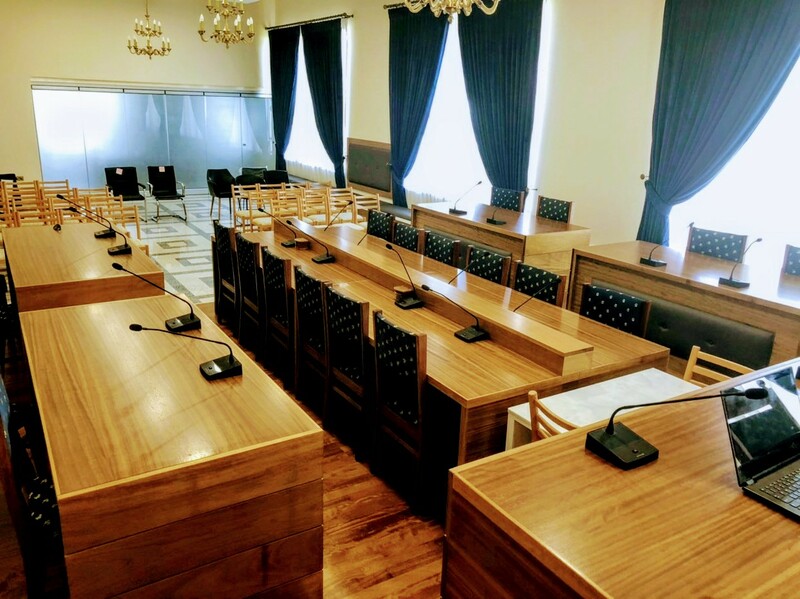 Pafos Municipality undertook a major renovation of its Municipal Council Hall in spring of 2018. 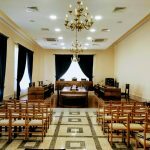 Ioannides Acoustics was assigned to design the new conference & sound system together with room acoustics. 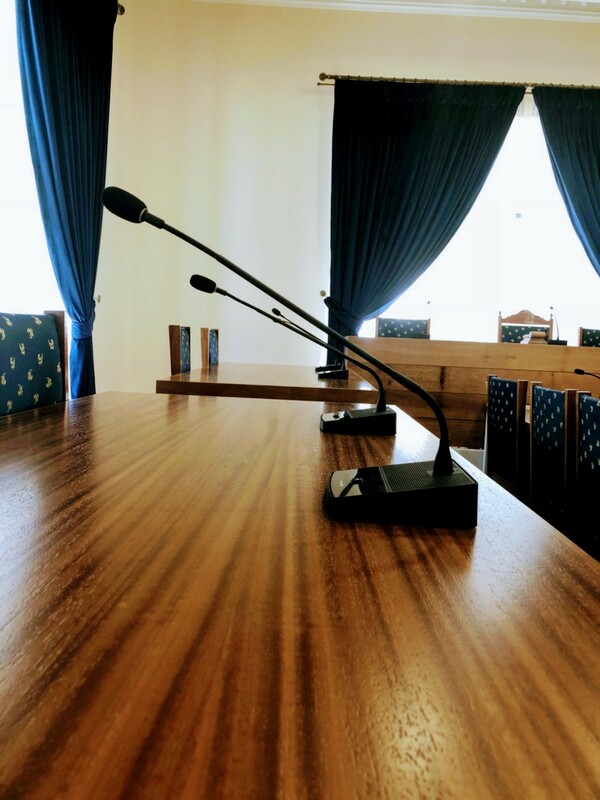 State-of-the-art acoustic materials created the ideal environment enabling high quality sound reproduction and high degree of speech intelligibility. 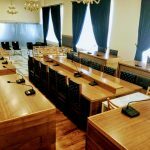 A sophisticated user friendly digital conference system and distributed sound system was installed, controlled by an exceptionally high functionality DSP unit, the heart of the entire system. 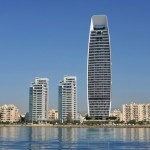 Karyatis Business Centre is a modern commercial development designed to offer luxurious office/showroom units. 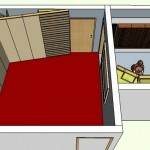 Ioannides Acoustics was appointed to design and supervise noise control and office acoustics. 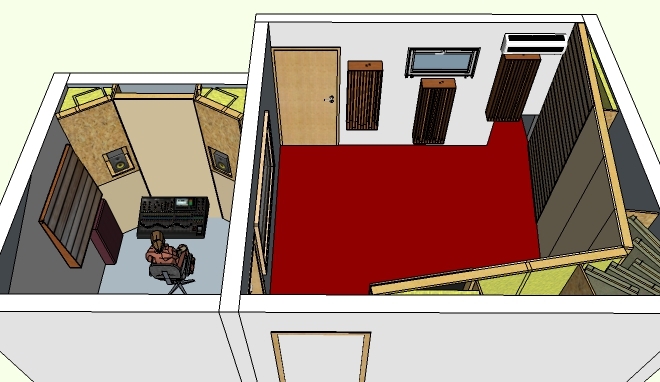 Services provided include environmental noise measurements and assessment, sound insulation between rooms, building services noise control and room acoustics for offices and commercial areas. 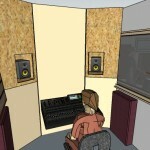 Pyrga Recording Studio consists of a Recording and Control room. 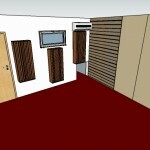 The Recording Room allows for live multitrack recording utilising the room’s acoustic environment. 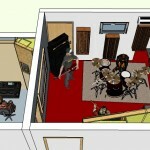 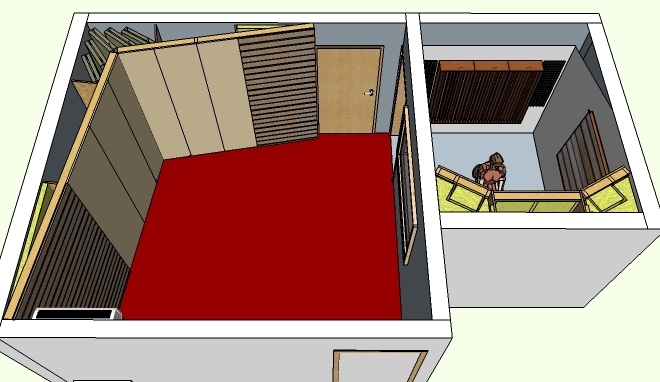 This also enables the use of the space as rehearsal room. 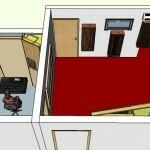 The Control room has exceptional characteristics, despite the small area it occupies. 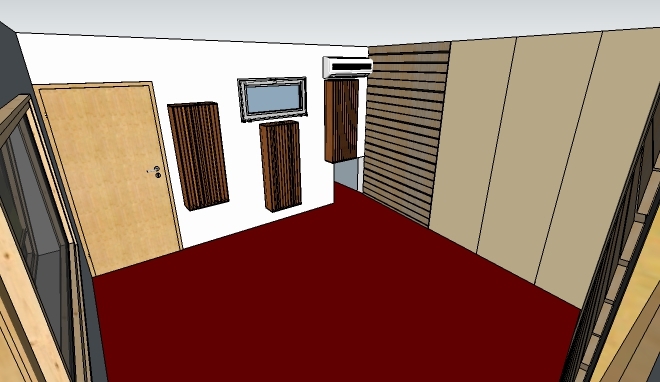 Bass Management and Early Reflections Control makes this a state-of-the-art Critical Listening Room. 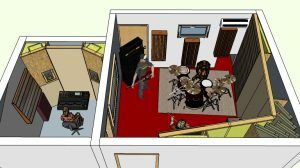 Ioannides Acoustics designed custom sound Diffusers and Helmholz & Membrane Absorbers, that were deployed throughout the studio. 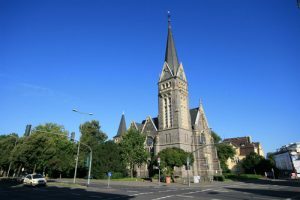 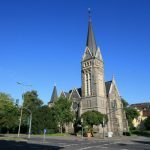 The church dates back to 1893 and is located in Giessen, Germany. 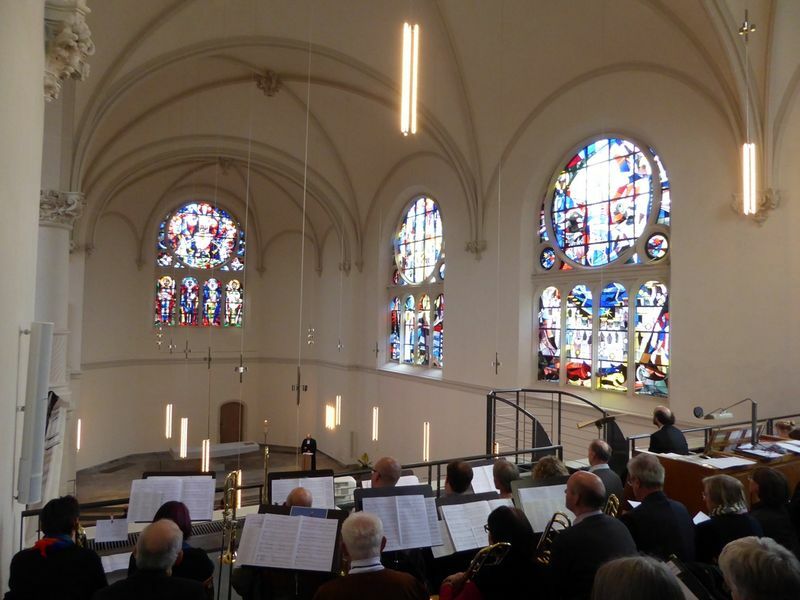 Interior renovations started in 2013 and in 2016 the church was delivered with a new sound system and acoustic treatment. 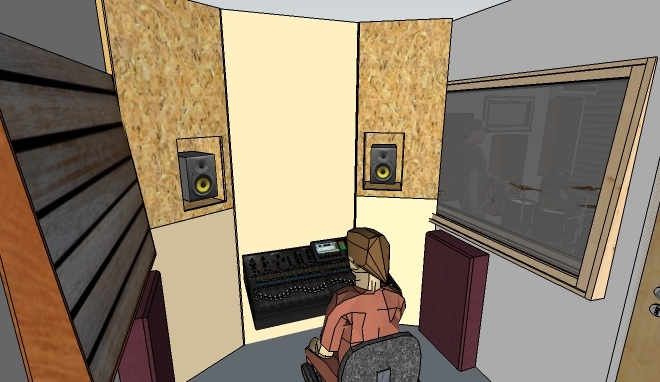 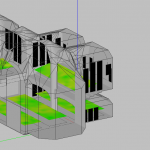 Ioannides Acoustics was appointed to create a 3D acoustic model in order to simulate the acoustic environment by incorporating state-of-the-art acoustic surfaces. 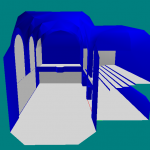 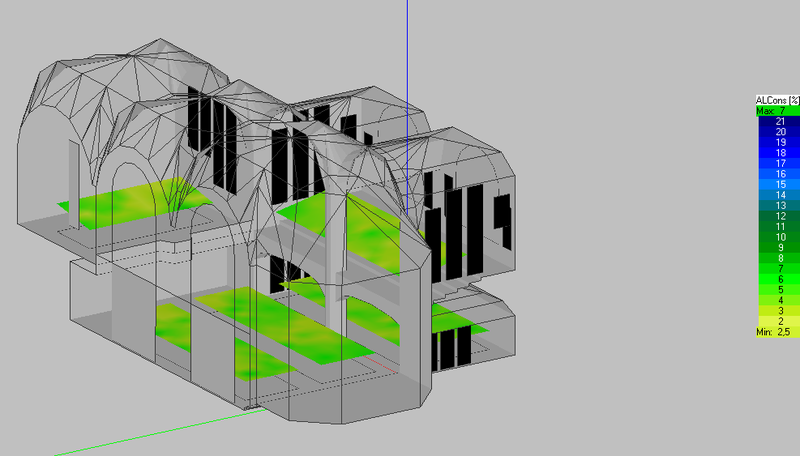 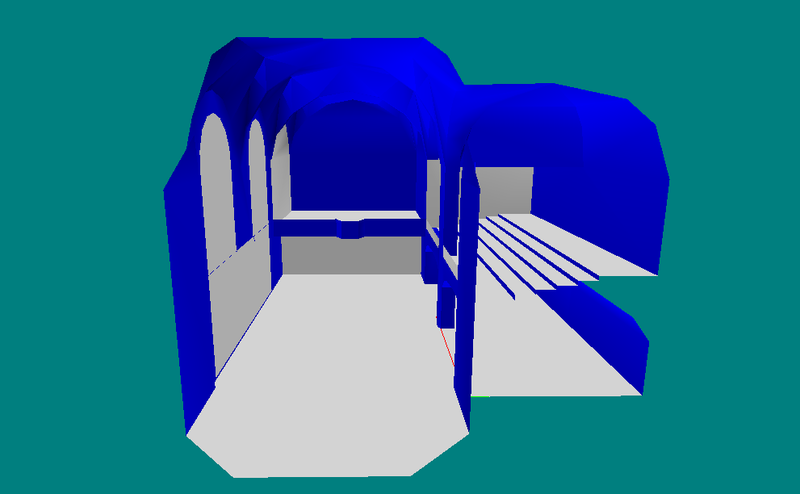 Moreover the model was used to test the performance of various sound systems to assist in the final selection. Ioannides Acoustics was appointed to design and supervise remedial noise control measures for Athena Beach Hotel Building Services. 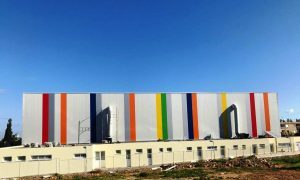 Services included plantroom equipment noise and vibration control and rooftop AHU’s silencer selection. 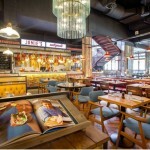 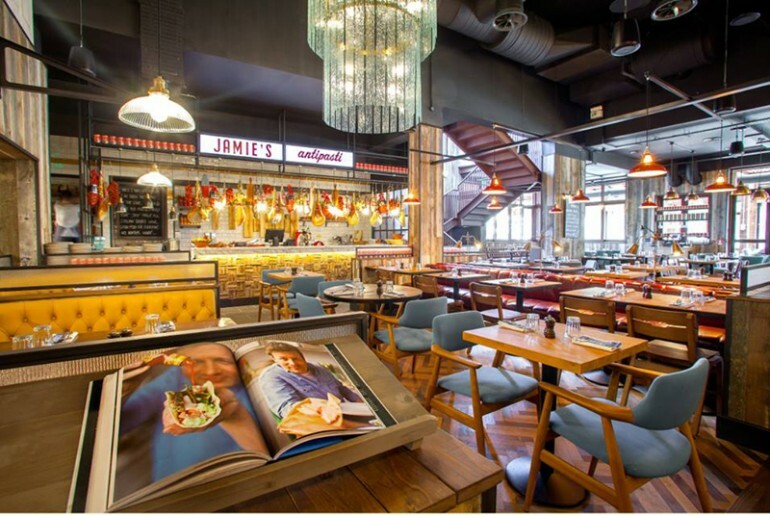 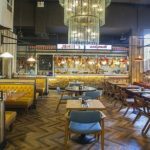 Jamie’s Italian in Nicosia is one of the biggest restaurants in Cyprus, which can accommodate up to 260 people. 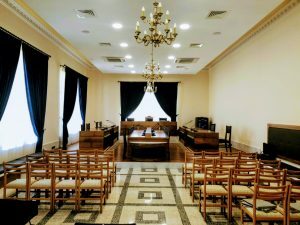 Ioannides Acoustics was appointed to design and supervise the sound system, room acoustics and building services noise control to the highest standards. 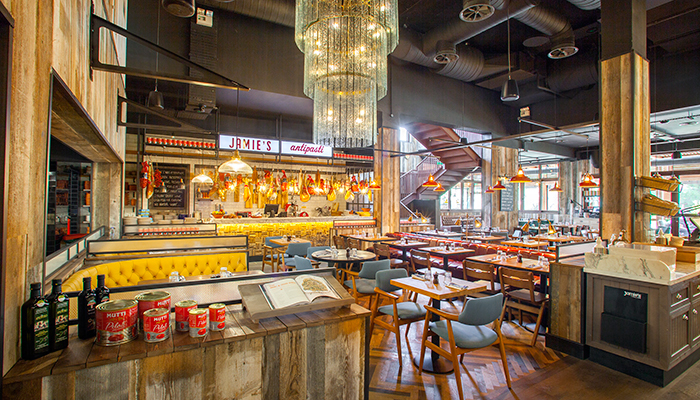 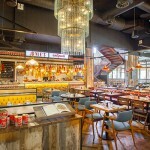 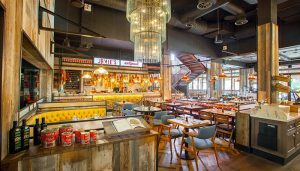 Jamie’s Italian is served by a high performance distributed audio system, with pendant design speakers and subwoofers. 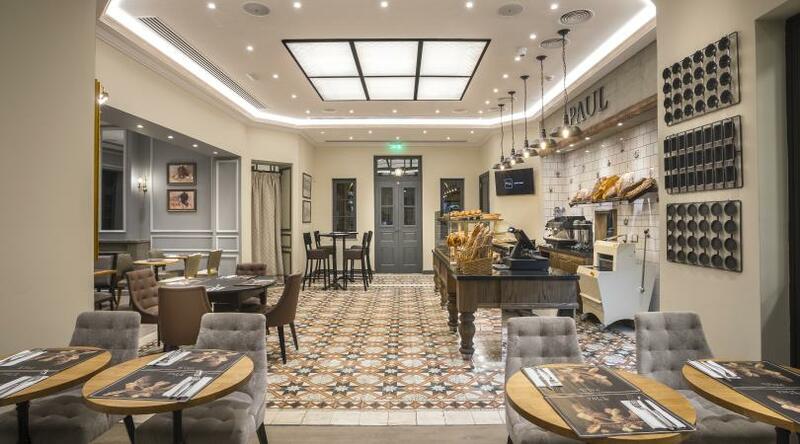 Seamless acoustic surface treatment and low noise emissions from the silenced building services offer customers a comfortable acoustic environment. 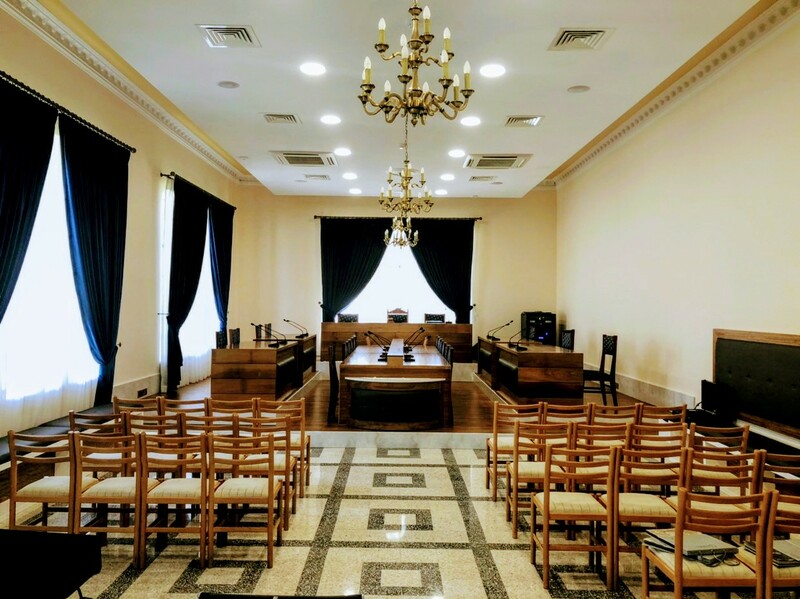 Ioannides Acoustics was appointed to design and supervise the sound system installation, room acoustics and building services noise control to the highest standards. 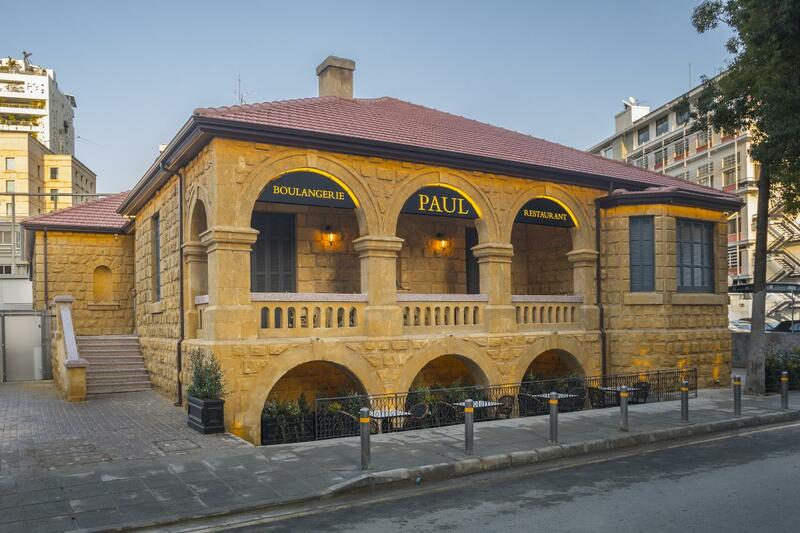 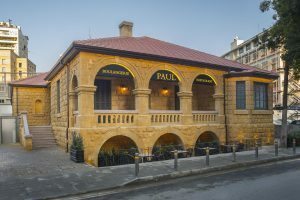 Paul is served by a high performance distributed audio system, with in-ceiling speakers and subwoofers. 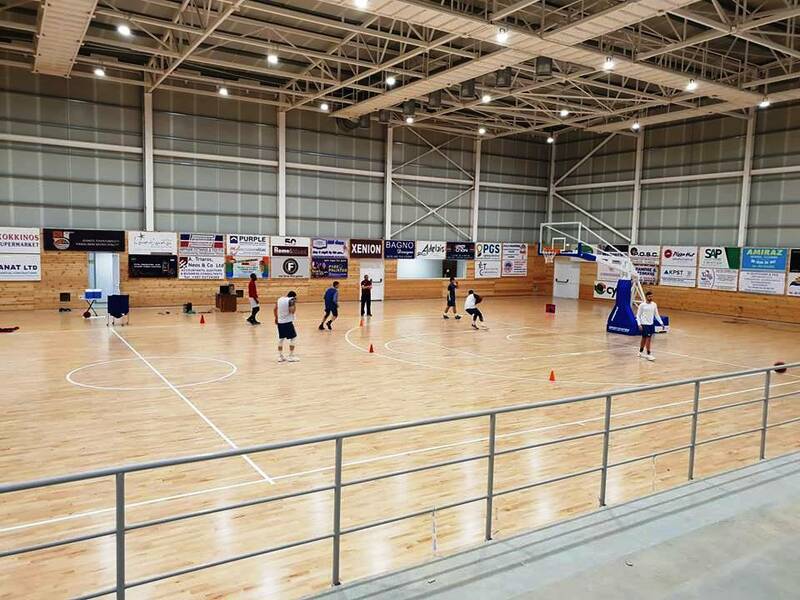 Seamless acoustic surface treatment and low noise emissions from the silenced building services offer customers a comfortable acoustic environment.